Bookdesign as part of the Visual Identity for Maven Publishing. New York, 2018. 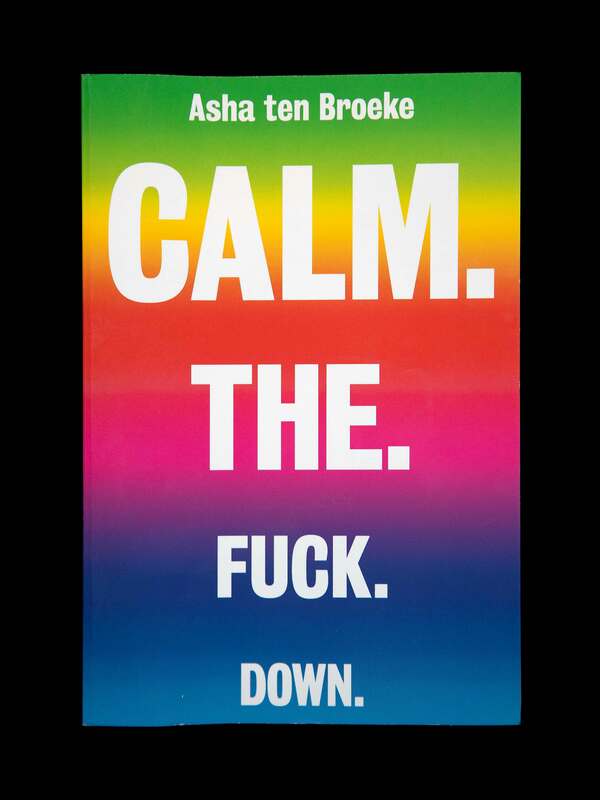 A collection of the best short and humorous stories and columns from Asha Ten Broeke. A prolific columnist for Dutch publications, like ‘de Volkskrant’, ‘Trouw’ en ‘Opzij’.